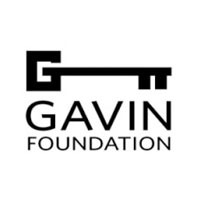 On behalf of Endeavor Capital, a corporate donation was made in support of the “Road to Recovery Gala” to benefit the Gavin Foundation. The event, hosted by the Creative Office Pavilion, took place on May 11. Highlights of the night included former Boston Celtic player Chris Herren who shared his inspirational story, a silent and live auction, and presentations to two special 2017 Honorees: Governor Charlie Baker who was honored as the Gavin Foundation Man of the Year for his dedicated work and Dropkick Murphys’ Ken Casey who was presented with the Caring Hearts Award for his continued friendship and support of the Gavin Foundation programs.